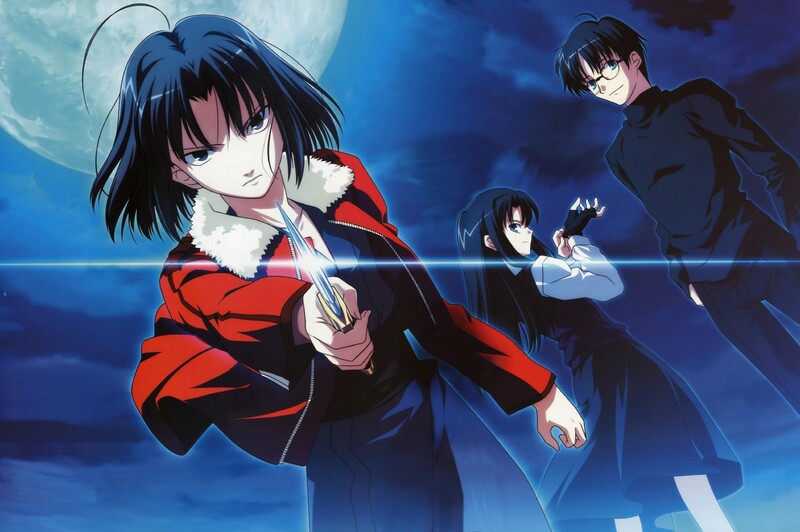 This entry was posted in News and tagged anime, Aniplex, Garden of Sinners, pricing by ixarette. Bookmark the permalink. I can live with the hard-coded subtitles, but the production art “datablast” at the end is next to useless with all the blended fields. At least I can say I didn’t pay much for it (it was an impulse buy from the second hand section of Game because I was so surprised to see an anime disc in there). While I’ve never bought any of them (although I would have liked to), I have to laud Nippon Ichi USA for quickly replacing putting a disc replacement programme in when they had teething problems with their first few releases.